If given the chance, this latest film from Aardman Studios (Chicken Run, Wallace and Gromit, the underrated Flushed Away) will be a new Christmas classic. Arthur Christmas combines a wicked sense of humor with a warm heart, a balance nicely brought to life by the vocal talents of some of Britain's finest actors. The film takes as its central premise that the Clauses are a multi-generational family, with the mantle of “Santa” inherited from father to son. It follows the misadventures of one of the current Santa's sons, a well-meaning misfit named Arthur, as he struggles to get a gift to the one child on Earth who was accidentally overlooked on Christmas Eve. If the story from there is predictable in concept, in execution it is full of rib-tickling surprises, flavored by characters and family dynamics that are far better defined and developed than one typically finds in this type of film. The animation, as well, is top notch, and the film benefits from fine pacing and wall-to-wall creativity as it turns the Santa Claus legend on its head while still maintaining the magic. 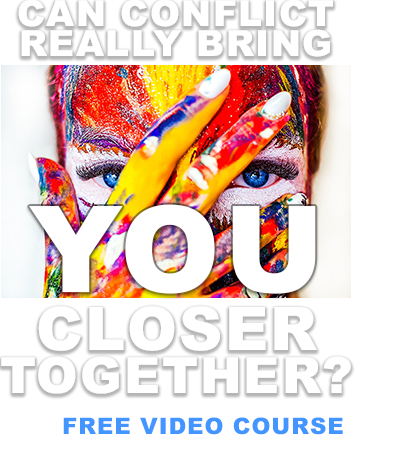 This is feel good family entertainment, smart, sassy, and heartfelt. 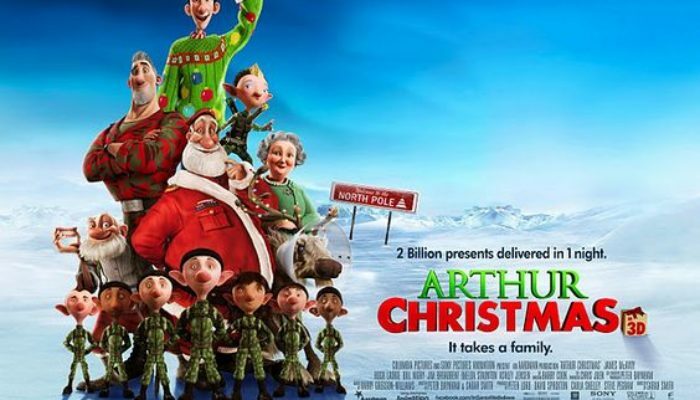 Arthur Christmas is rated PG, though for the life of me I can't imagine why. Even with some moments of peril, this is a G-rated film all the way. There is nothing objectionable here. Just as, in the film, every child matters to the one true Santa, every single person has worth and value in real life. Families have need of every member, with their different strengths and talents, doing their part.